Starting out the new company he produced bases, rings and open sights, which after he moved on to designing and manufacturing optics that were specifically intended for the use of rifles in different sports. The company’s first rifle was designed in 1975 and served as the fundamental base of which an entire company of hundreds of scopes with different designs for all types of guns and rifles were created thereafter. 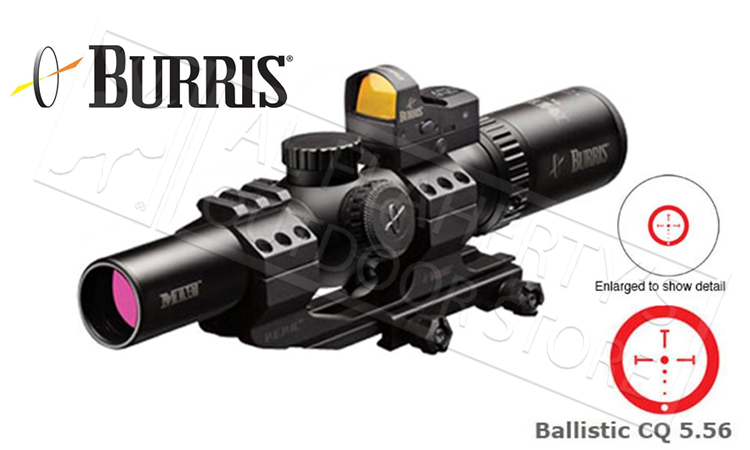 Till this day, Burris Optics has an elite range of gun and rifle scopes, which includes everything from laser rifle scopes, to standard rifle scopes for the use of every shooting activity and sport you could think of, including hunting. Pushing the envelope year after year since its first release, it’s clear to say that the company has evolved into a favourite amongst those who treat shooting as a hobby, for hunting purposes or to play a sport. Different rifle scopes include everything from sight, reticles, binoculars, spotting scopes, mounting systems, specifically designed hunting scopes, tactical scopes, competition scopes, as well as all the accessories required for precision shooting. Close Quarter Battle Scopes – For a closer, most precise option for an immediate threat, choose the close quarter battle scope for the best optics and dependability which is unlike any other. Close-to Mid-Range Scopes – For a tactical optic rifle scope that can shoot anywhere from close- to mid-range shots without compromising on speed or accuracy, this tactical scope doesn’t disappoint and allows you to be prepared for any new target at all times. With added magnification range, a dual camera plane and the ultimate precision, this is a rifle scope that anyone from a beginner to an expert will be able to appreciate. 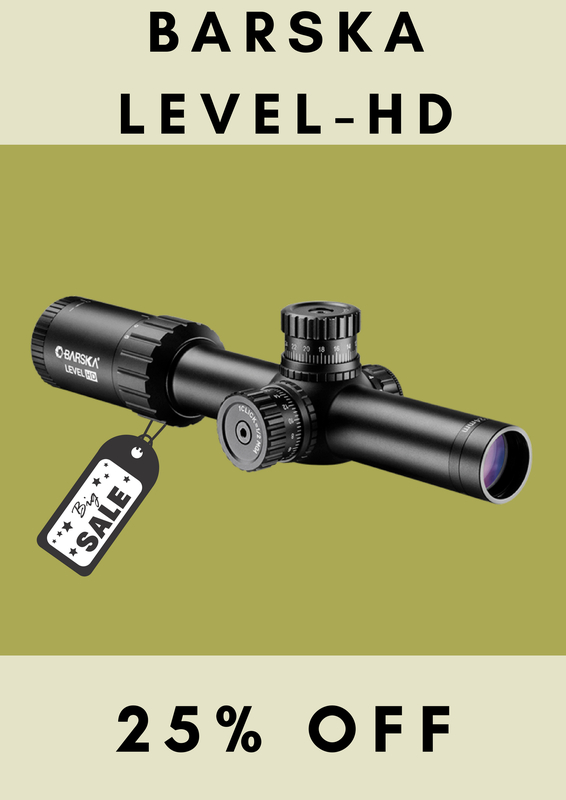 Long Range Scopes–If you’d like to increase your distance of shooting a target and narrow down your accuracy, this high-quality scope will get the job done for you. It will allow you to engage in targets that a have a longer range and provide you with the capability to shoot more than 1,000 yards or more. Unless you thought Burris only specializes in tactical scopes, think again. There’s an incredible range of hunting scopes available which include big game scopes, predator scopes, dangerous game scopes, African plains game scopes, turkey scopes, upland and waterfowl scopes, as well as smaller game scopes. Combining tactical sights, red dot optics and the company’s best riflescopes, Burris Optics also have an amazing range of competition scopes that will get the job done when it comes to shooting in a competition. Its elite range of rifle scopes includes a 3-gun scope, f-class scopes, rimfire scopes, handgun scopes, long-range precision scopes, bench-rest scopes and also, handgun scopes. 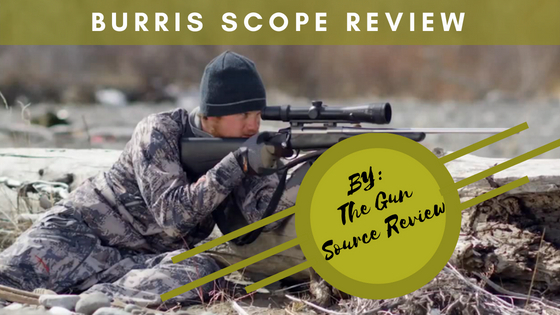 Why Choose Burris Rifle Scopes? While it’s without a doubt that there are many competitive brands offering the best prices, quality and many new innovations,Burris Optics’ range of best quality rifle scopes includes the following benefits to your rifle game that ensures for a successful shooting experience.Although it’s a cliché that everything comes with some sort of negative feature, depending on which rifle scope you choose, you should ensure that all the features you’re looking for are included in the one you’re purchasing. Other than that, each scope comes with a warranty and referring to recent reviews, last an extremely long time while providing you with the best experience when it comes to optics for shooting. Are Burris Rifle Scopes Considered to Be Pricey? 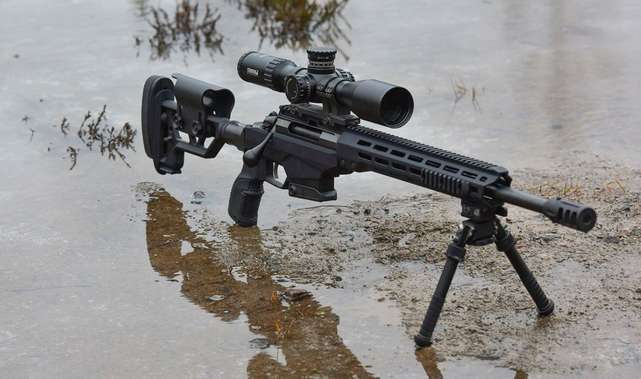 No, most of its products range between $200 and $2,000, the Burris rifle scope product range is considered to be one of the most affordable brands on the market. Why not give this brand a try? We’re pretty sure it won’t disappoint and if it by any chance does, it’s low budget anyway, so give it a shot.